Did you know that you can do surveys in Community Cloud, get feedback, create community questionnaires and store the results on Salesforce, and then get a report, using standard Salesforce reports or dashboards? In order to do that, all you need is the free GetFeedback component which is available on AppExchange. Then create an account on the GetFeedback website and enjoy the perfect tool for communication with your customers and partners. 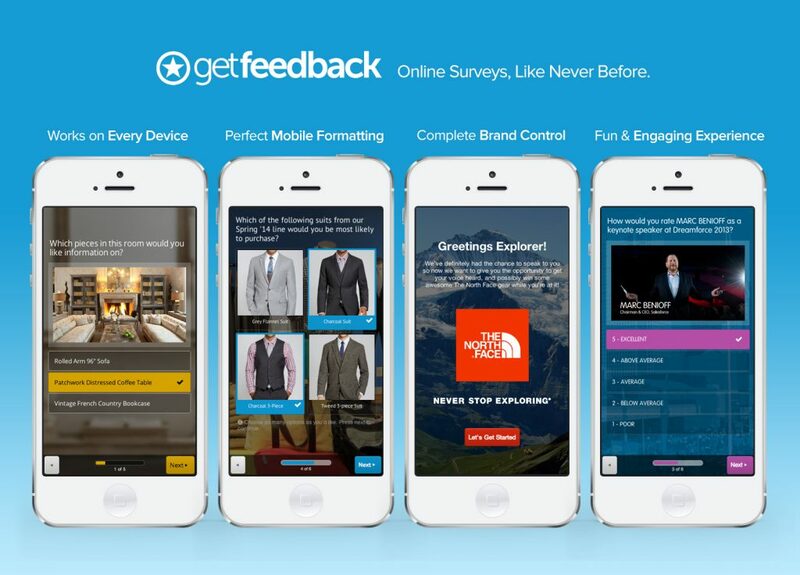 GetFeedback is a platform that allows you to create visually rich, engaging and mobile-ready surveys. Ask for feedback on a new product – isn’t that obvious? GetFeedback is extremely flexible and configurable. It doesn’t matter if you have changed the Salesforce data model, standard labels or record types, or added custom objects – GetFeedback will work with all of your customisations. Once you have created your account on the GetFeedback website, navigate to Accounts Settings>Salesforce and connect your Salesforce org by entering your production or sandbox credentials. Follow the four-step configuration guide to set up GetFeedback for Salesforce and collect the data you need.